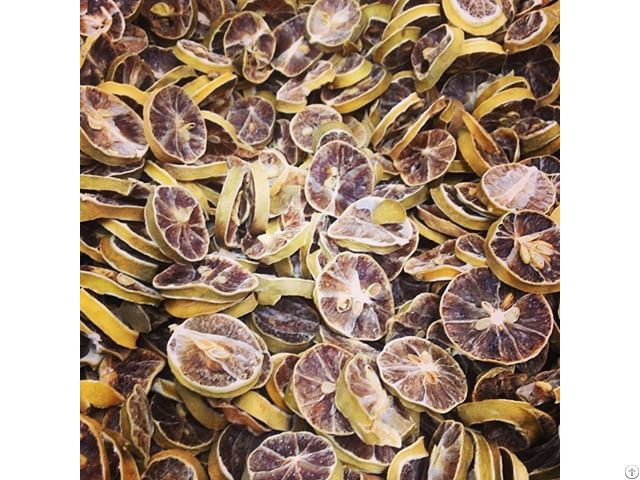 We are suplying DRIED LIME SLICES / DRIED CALAMANSI SLICES with the competitive price and good quality. If our product meets your demand, please feel free to contact with us to discuss about our product. • 100% Natural. No impurity.